I went 2-4. 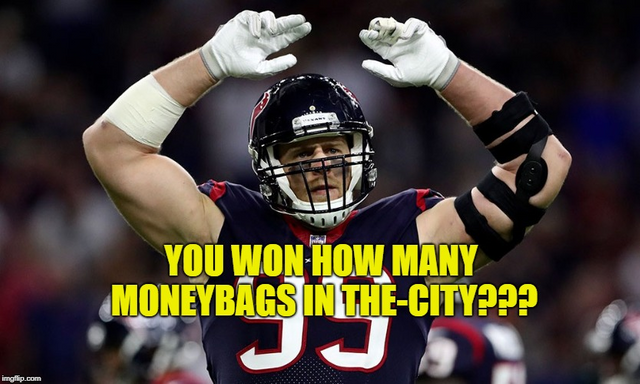 If you went 3-3 or better you just won 💰30,000 for The-CIty Just DM me (@Brittuf/Mr.Contest) on discord and I will send you your winnings. Wow take participation. What to do at the city auction?? I selected same options with yours, does it mean I'm in?? Good afternoon @brittuf, I got 3-3, the prize as charged?